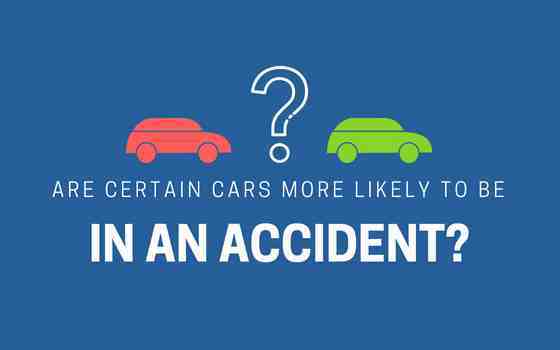 Are Certain Cars More Likely to Be in An Accident? 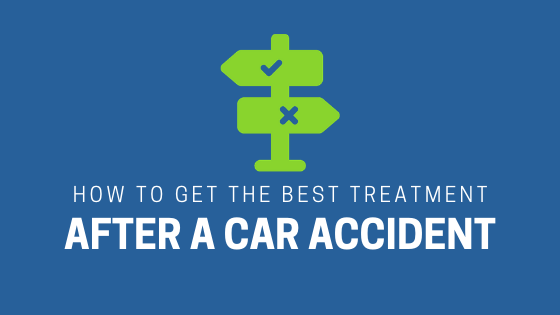 Over the years, many studies have been conducted to find out which cars are more susceptible to accidents. That vehicle you thought would be the safest choice for you and your family might not be as safe on the road as you previously thought. Apart from the vehicle, there are certain factors that have an impact on road safety. In a recent study, WikiLender took a close look at vehicles from the model year 2009 and up to find out which cars had the highest repaired accident percentages. If you are in the market for a used car, this list might be helpful. BMW 4 Series: The study found that the BMW 4 Series is the number one car most likely to have been in a crash. 11.5% of these cars were in reported accidents while 7.0% were in unreported accidents. BMW X1: The X1, BMW’s compact crossover, was found to rank second on the list with 12.7% in reported accidents and 5.3% in unreported ones. Land Rover Range Rover Evoque: This list has quite a few luxury SUVs and crossovers. The Land Rover Range Rover Evoque makes it to the list with 10.9% of them in reported accidents and 5.6% in unreported ones. Jaguar XJ: The Jaguar X6 is the only British car to make an appearance on the list. It was found to be involved in 8.2% of reported accidents and 7.5% of unreported crashes. Infiniti JX: Although the Infiniti JX is no longer produced and has been replaced by the QX60, older models are still making an appearance in accident reports. The study found that 9.3% of these cars have been in reported accidents while 5.4% have been in unreported ones. Lexus R350: You will find a large number of Lexus R350 crossovers on the roadways today, so it is not a big surprise that it makes it to the list of cars most likely to have been in an accident. According to the study, 10.5% of these crossovers have been reported in accidents and another 3.8% have been involved in unreported incidents. Audi A5: The popular and sporty coupe from Audi, the A5, has been involved in its fair share of crashes. Data shows that 9.5% of them have been involved in reported accidents and 4.7% in unreported accidents. Cadillac ATS: The Cadillac ATS is a sleek sedan that is quite popular among drivers, but it is also known to have been in its fair share of collisions. 8.5% of these cars have been involved in reported collisions and another 5.6% in unreported accidents. Lexus CT 200h: A number of Lexus CT 200h models have been involved in auto accidents. Roughly 8.7% of them have been in reported traffic accidents while an additional 5% have been involved in unreported ones. Infiniti QX60: This is another SUV that makes it to the list. The study found that 8% of Infiniti QX60s have been in reported car accidents while an additional 5.5% have been in unreported ones. As you can see, more than a few of the vehicles on this list are from high-end brands that you would expect to be safer because of driver-assist features. If you are looking to buy a new car, check out this list before you make a decision. Insufficient Driver Knowledge: A lot of traffic accidents are the result of ignorance. When a driver does not have sufficient knowledge, it can have catastrophic consequences. Most driver knowledge is acquired through experience. This is the reason that so many new circumstances result in crashes. If you know what happens when you suddenly stop or speed under certain circumstances, including a winding road, rain or snow, you would be extremely careful not to brake or speed suddenly, because you have experienced these conditions before. Inexperience which leads to insufficient driver knowledge is a recipe for a car accident. Improper Thinking: Reckless driving can result from various types of improper thinking, including believing that it is perfectly fine to violate traffic rules and regulations if it does not lead to an accident or citation with resulting fine. Failure to Recognize Danger: While there are some drivers who slow down when they recognize potential dangers, there are others who fail to see any possible peril on the road. These differences in recognition of danger originate from experience, which is one of the reasons that teen drivers (especially males) have such poor driving records. Poor Driving Habits: Failure to use turn signals and breaking at the last second on approaching a stop sign are examples of poor driving habits. Please develop healthy driving habits. Unsafe Road Environments: There are external factors that drivers cannot control, such as unsafe road environments. These include slippery surfaces, impaired visibility, and uneven pavement. Please pay close attention when any of these are encountered. Certain cars, as the study mentioned above, are more likely to be involved in a car crash. It is extremely important to follow traffic rules and regulations, avoid speeding and drunk driving, and anticipate danger while driving. By following these suggestions, your safety as well as the safety of other drivers and pedestrians on the road will be assured. 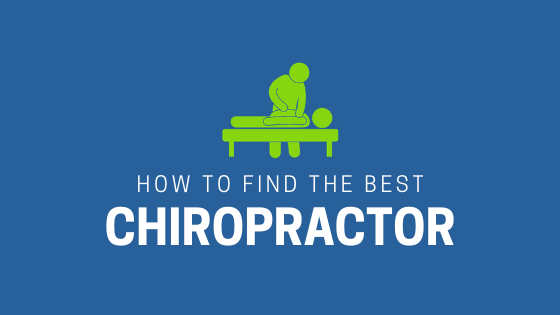 If you or somebody you know has been in a car accident, be sure that you seek medical attention from a car accident doctor or chiropractor to treat your injuries. 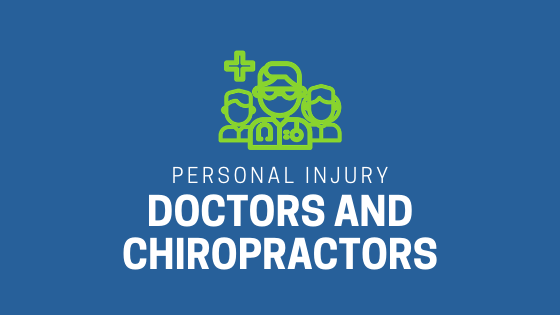 Visit Chambers Medical Group or simply call us at 1-866-6-BackMan to receive world-class medical treatment for your injuries.